Advanced Cardiovascular Life Support ACLS classes in Virginia are now available at Reston Hospital Center in Fairfax County (Northern VA). All medical professionals and medical students, including nurses, doctors, paramedics, dentists, therapists, and others are eligible to attend our Virginia ACLS classes. 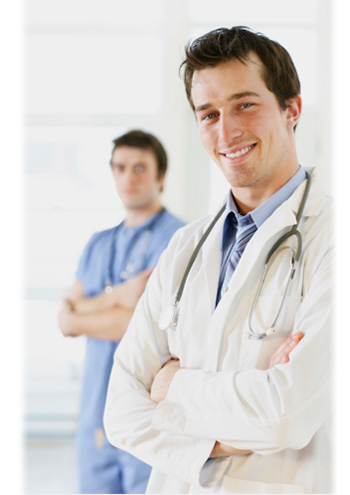 You do not have to be employed by the hospital to register. Your Virginia ACLS class instructors are highly experienced ER and Trauma nurses from local hospitals and ERs. Each instructor is certified by the American Heart Association and provided by The Heart Center, a nationally accredited AHA training site. 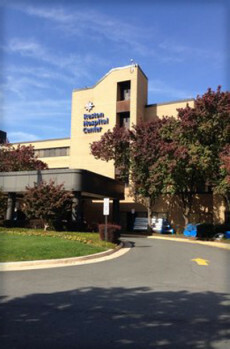 Reston Hospital Center is an expanding, full-service medical/surgical hospital that has served Virginia residents of western Fairfax and eastern Loudon counties since 1986. The hospital, which provides 24-hour emergency care as part of its full range of medical services, is conveniently located within Reston’s vibrant Town Center. ENTER THIS PROMO CODE WHEN REGISTERING: RHC2014 Important: To activate your discount you must enter the promo code and your 3/4 ID when you register. If you are employed at Reston Hospital Center, you may use this promo code for any of The Heart Center’s classes, including PALS and ACLS. You also may use this code at any of The Heart Center class locations throughout Virginia and Maryland. Looking For PALS Classes At RHC? If you work or reside in Fairfax or eastern Loudon County, please note The Heart Center now offers PALS training at our Reston Hospital Center classroom. Plentiful free parking is available in the well-lit parking garage adjacent to the medical office building where our classes are held. Not sure? See our eligibility requirements or call us. Please visit our ACLS class schedule to see our current calendar. The Heart Center classes at Reston Hospital Center are held in our classroom within the medical office building adjacent to the hospital.